David Love Property is the premier shower installers and repair service providers in Edinburgh. Keeping in mind the safety features, the shower installation services that we provide are exceptional and high-end. We are trained with special skills and techniques to bring out the best results. The team is fully qualified, has the right experience and plumbing expertise. The shower repair service is normally carried on within 24 hours after hiring and we provide one year warranty on our services in Edinburgh and other areas like Midlothian and Dalkeith. Our team mainly specialize in designing the bathroom and bring out ideal solution for the less spacious bathrooms and other spaces. 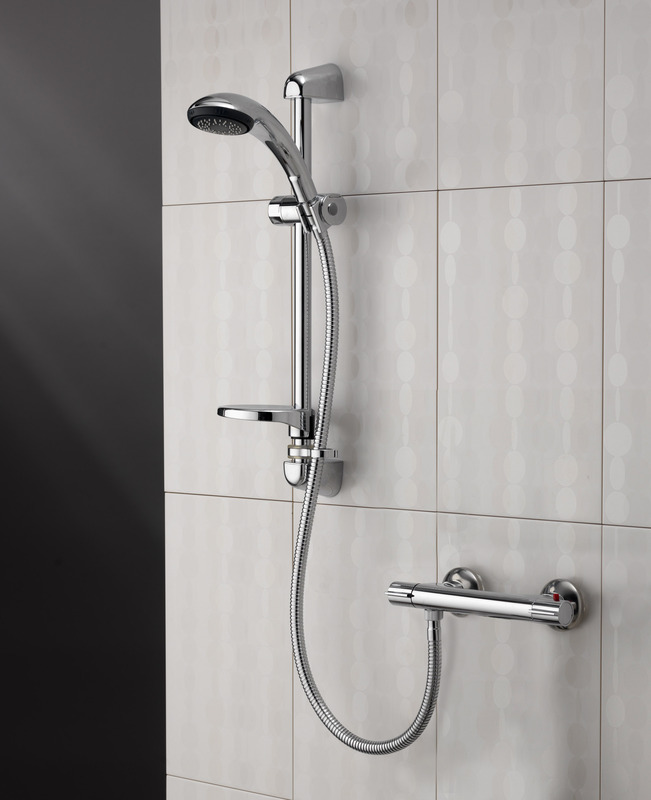 We install a wide range of shower types like the mixer shower, pumped shower and electric instant showers. We always try to maintain the high level of workmanship for every service we provide like installing the shower rails and other shower accessories for each of our customers. Our shower installers work in various parts of East Central Scotland including Edinburgh, Loanhead and Dalkeith. If you are looking for an electricann or plumber to repair your shower or to install a new one, please arrange a call with us on 07413134394. To fix the broken thermostat on the mixer shower. Getting full installation of the new electric or the combination boiler mixer shower. Clean and unblock shower inlet filters to stop low flow. As a guide, the repair / replace service takes about 2 hours and the new installation of showers take place between 2-6 hours to complete. The price range depends on the services you are availing. What clients choose our company? Providing affordable services to the customers. Providing fast services within 24 hours. Providing a garauntee on the products and services. Best experienced team of shower installers with extensive knowledge and skills. Thus, if you are looking for a shower installers in Edinburgh, Musselburgh or Dalkeith, feel free to contact David Love Property on 07413134394.